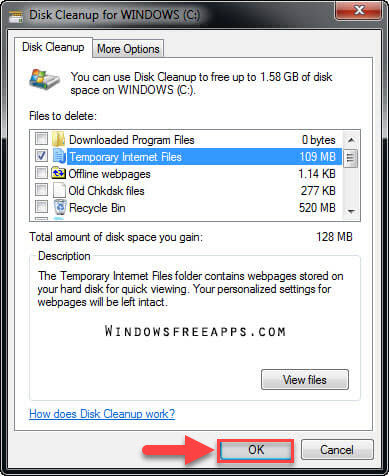 One of the best ways to free up some disk space is to delete temporary files in Windows operating system. 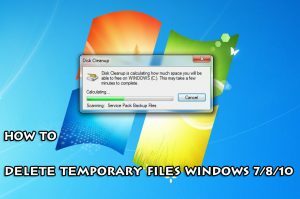 We will guide you How to delete temporary files in Windows 7/8/10. 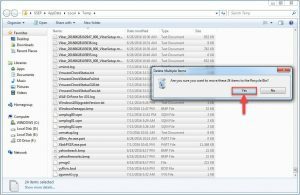 Most temporary internet files location are stored in the Windows Temp folder. 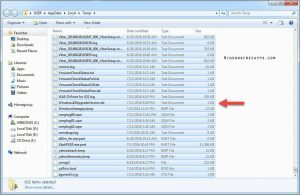 These temporary files are created when a Windows Session is terminated in an improper way. Example when you turn off your Windows system without closing your files. 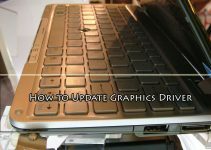 These temporary files can reduce the performance of the system. By deleting those temporary files, you can make your PC run faster. 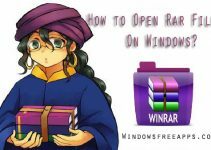 You can either do it manually or use a tool in Windows. We will show you how to do both. Step 1. 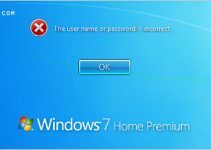 In Windows 7, you click the Start button and then select Run. Step 2. 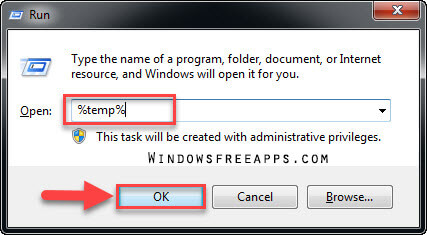 In the Search box or Run window, you type the following command to open your Temp folder : %temp%. Step 3. 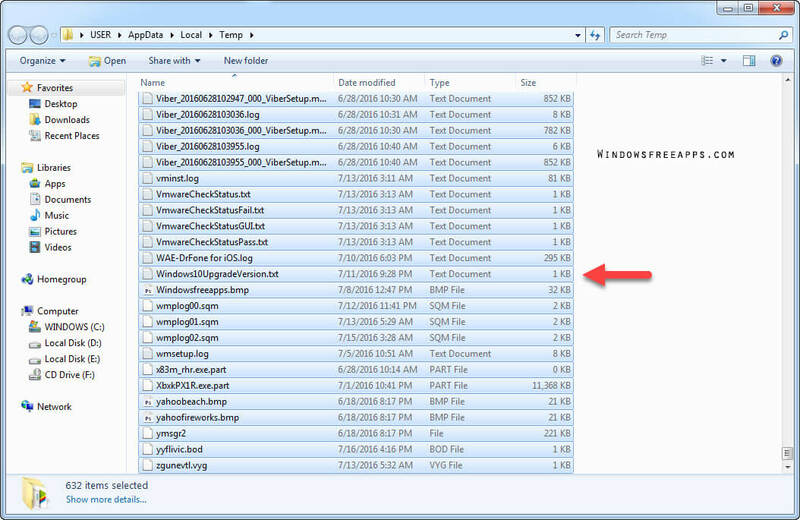 Select all of the files and folders within the Temp folder that you want to delete. Step 4. 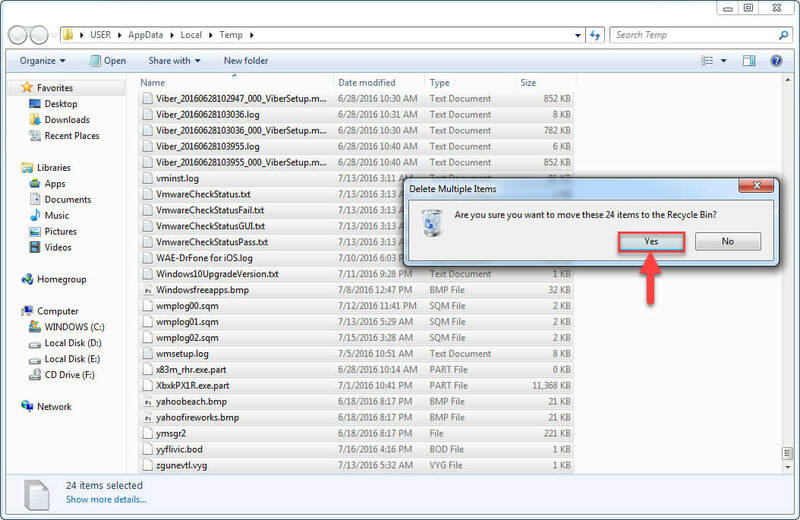 Click the Delete key to delete temporary files and folders you have selected. Step 1. 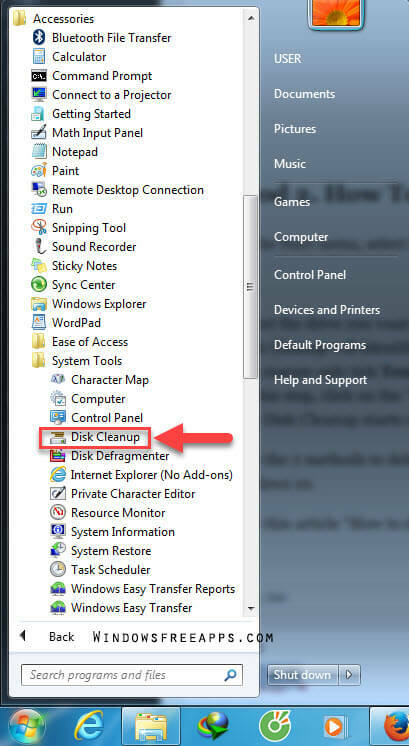 In the Start menu, select the All Programs > Accessories > System Tools > choose Disk Cleanup Tool. Step 3. 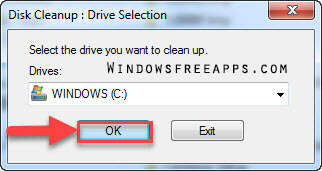 Disk Cleanup will identify the files delete, also telling you how much hard-drive space it will free up. This may take a few minutes to complete. Step 4 .You ensure only tick Temporary internet files, then Click ‘OK‘. Step 5. 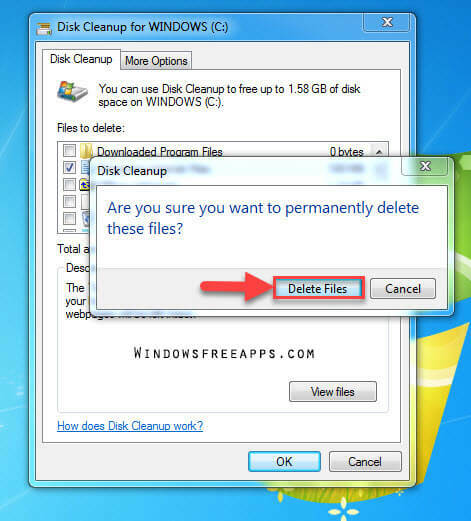 At this step, click on the “Delete Files” to proceed. The Disk Cleanup starts removing undesired temporary files from your computer. 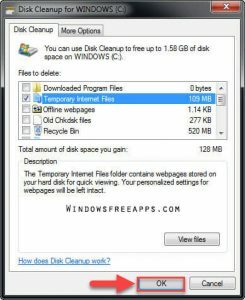 These are the 2 methods to delete temporary files in Windows 7/8/10. You also can delete temp files in the method outlined above in any version of Windows, including Windows 7, Windows 8, and Windows 10. 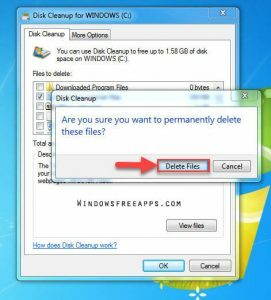 If you see this article “How To Delete Temporary Files Windows 7/8/10 Must Read” is useful for you, please like and share it. It’s also the best way to which you can let others support us! Thank you.